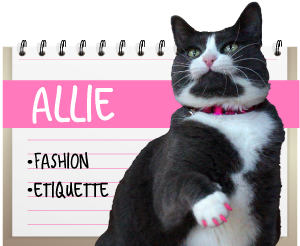 A Tonk's Tail... err, Tale...: My Cat From Hell Premiere Week Giveaway! Hi peeps! Did you know this week is Premiere Week? 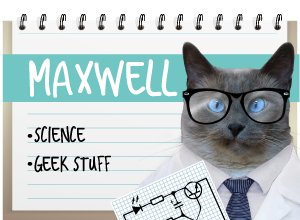 Yep, last Caturday - err, I mean SATurday - Animal Planet aired the first episode of Season 3 of My Cat From Hell. We have an autographed copy of Jackson's new book, Cat Daddy, to give away, in honor of Season Three! Ok, this is Faraday's copy, but you get the picture! There are several ways you can enter to win. Just check out the cool widget below and pick how you want to be entered into the giveaway, done by Rafflecopter! This giveaway is open to everyone, US and international! This book was provided to us by Tarcher/Penguin and signed by Jackson Galaxy. It was our decision to host a giveaway and we were not compensated for it in any way. All postage is paid by us. For more information on our blog's policies, please click on the "About Us" tab at the top of our blog. Wow what a great giveaway!!! 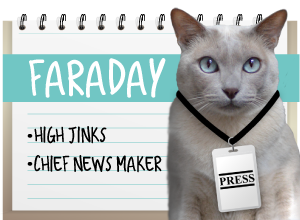 We think we entered the widget correctly but not certain. We sure hope we are able to win this book. 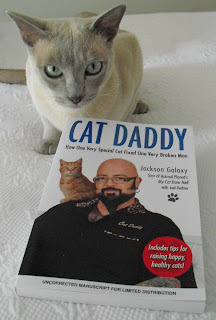 We LOVE Jackson Galaxy (plus, the book isn't available here. Boohoohoo!)!! Good luck! We just got our copy and started reading! We were thrilled to see Kate in the premier too! This is an awesome book - good luck to everyone who enters! Wow, we would love to win this book! Oh rats, my Mommeh just bought that book for her Kindle! I love Jackson Galaxy. We watched the premier and even tweeted with Kate from Moderncat.